This aloe gets its name from its unique greenish-white flowers that are covered in thick wool. Its species name, tomentosa, means dense wool. 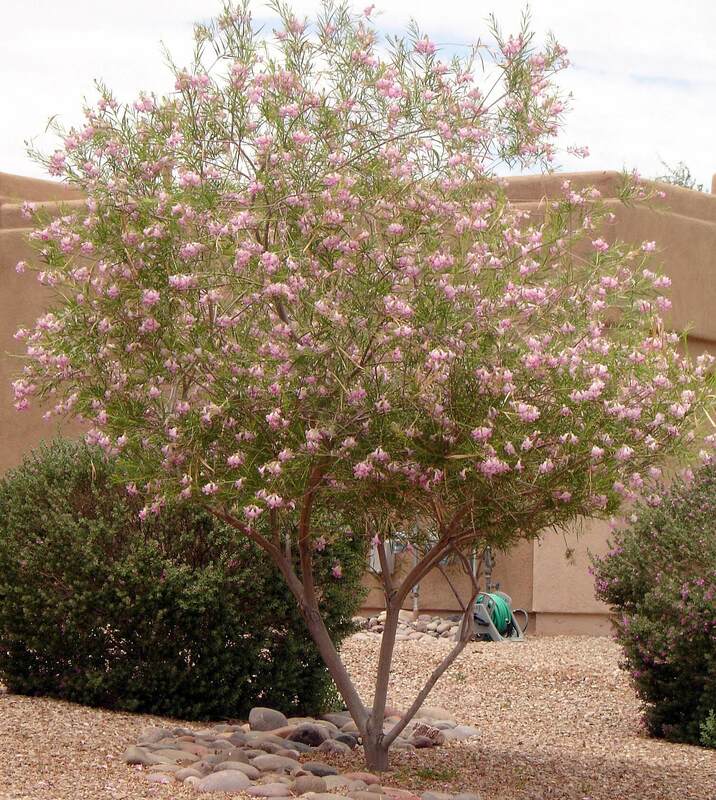 The plant forms a large, solitary rosette to two feet tall and about four feet wide. It is a stem-less plant with thick, fleshy, pale green foliage, tapering from a wide base with pointed tips. Sap from the leaves has been used for skin problems and to treat wounds, fevers, headaches, and inflammation of the eyes. 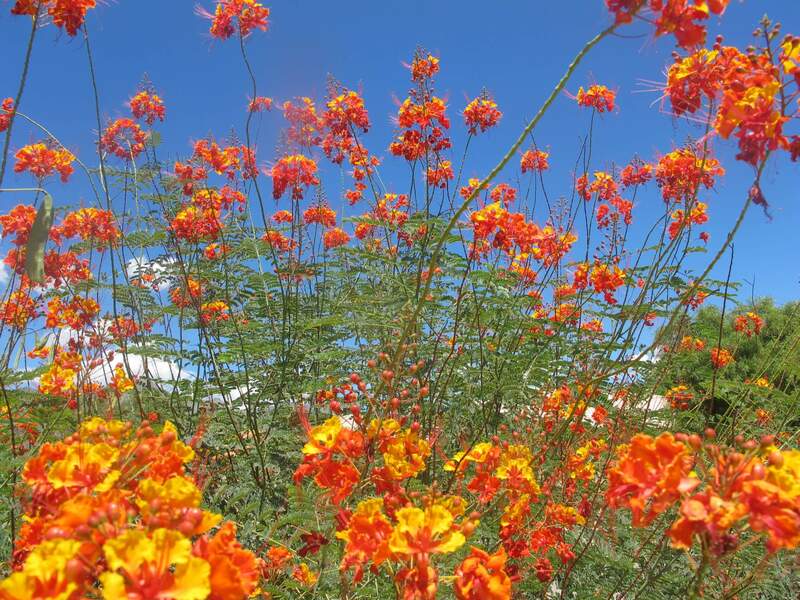 In late spring through early summer, it develops its tall, branching, unique flower stalk with the wooly flowers. 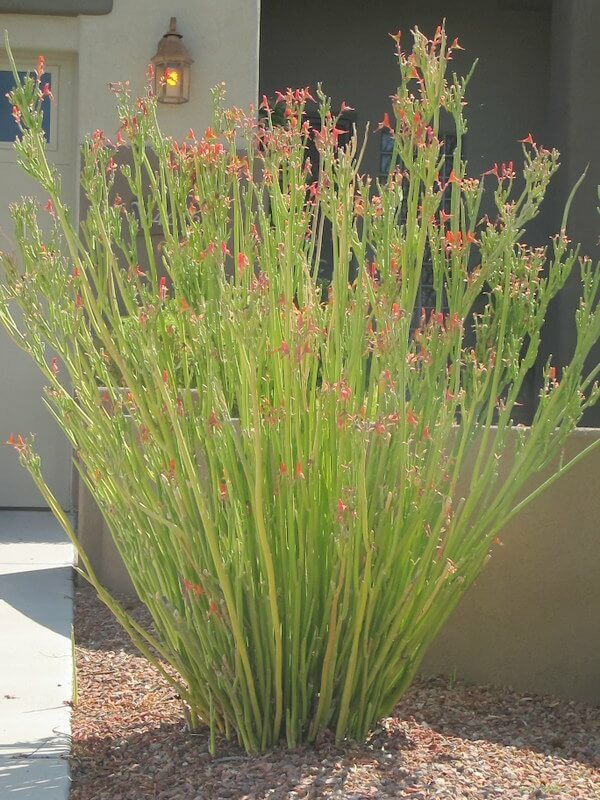 Use this plant in low-water-use gardens with other aloe species, or plant it in large containers and raised planters. 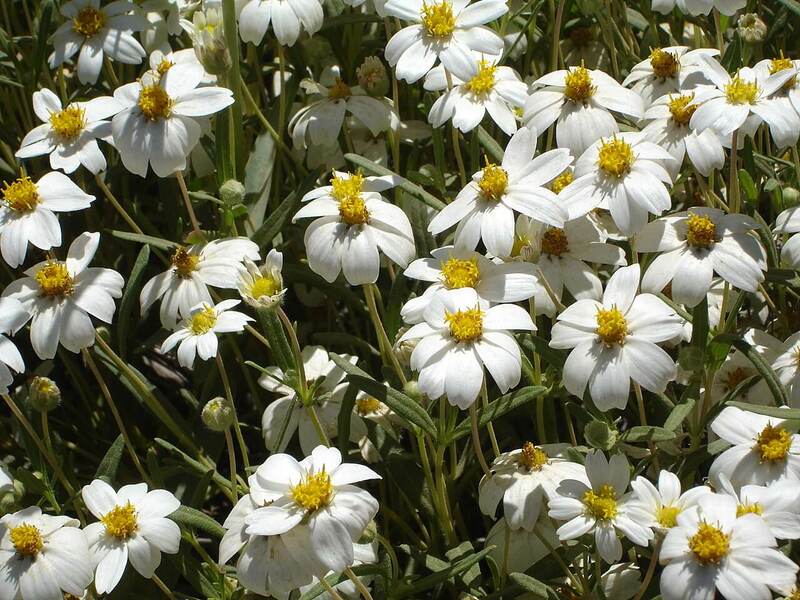 Also use it in rock gardens and among large boulders as an interest plant. It is very easy to grow and maintain. This aloe is native to the mountains around Yemen, Saudi Arabia, and tropics along the African peninsula. The plant likes full sun and reflected heat. 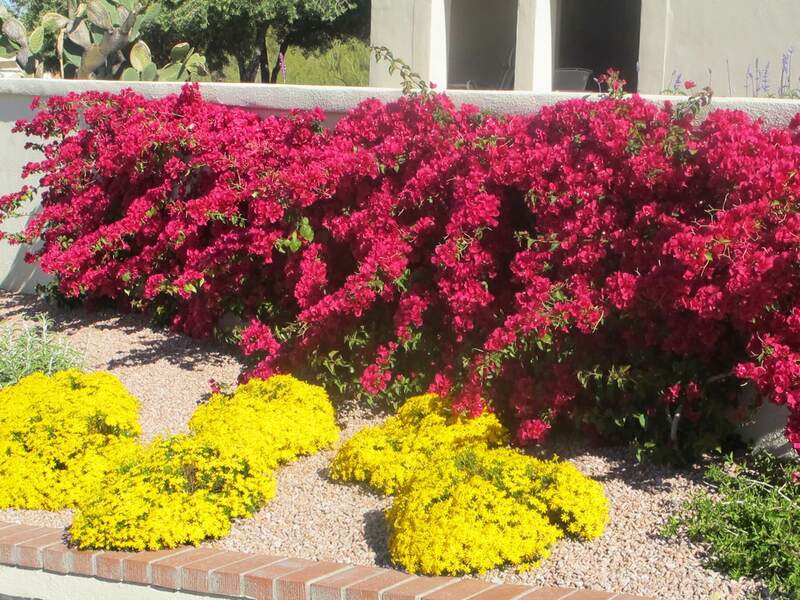 It is drought-tolerant, but likes some supplemental irrigation during the warmer seasons. 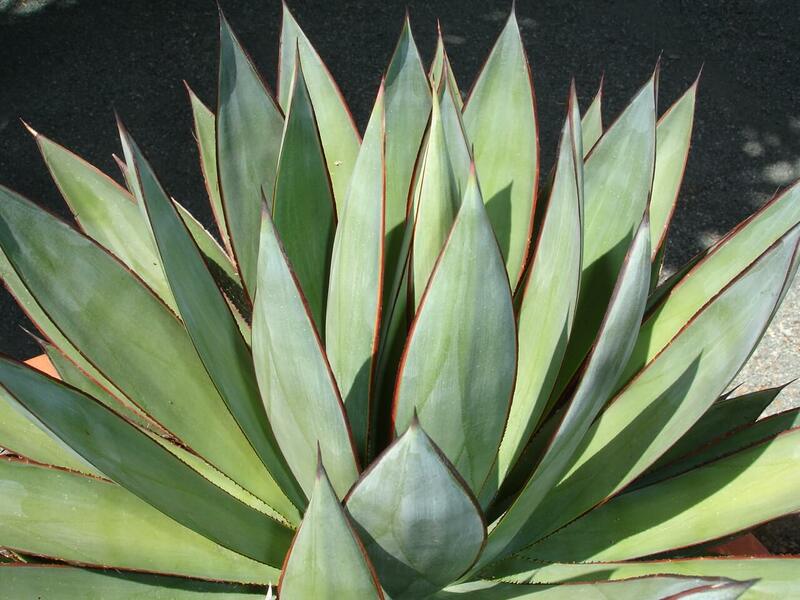 The hairy green aloe grows best in well-draining soils and is hardy to about twenty-eight degrees Fahrenheit.